Everyone contributes at Solstice! Part of your membership is your membershift. This participation keeps the gathering flowing, because everyone pitches in! Membershifts are not only an excellent way to meet new friends, put your skills to work, or learn news ones - but are an integral part of the functioning of our gathering. Without your contribution, Solstice can’t happen! Thank you! Scheduling takes place upon arrival at Centre Camp so don't worry if you're not sure exactly which to pick yet! For your membershift, please come prepared for the duration, including a bag with necessities such as water, dishes, appropriate clothing/sun protection, medications and snacks!! Gate - Welcome arriving members, talk with neighbours, direct cars to Centre Camp, collect waivers. Requirements: energetic and friendly attitude, strong communication skills with diverse members, enforce policies and procedures. Centre Camp - Assist member check-in, assist with membershift sign-up, distribute zines, sell apparel. Requirements: energetic and friendly attitude, strong communication skills with diverse members, enforce policies and procedures. Stages - Assist stage coordinator/manager, remove garbage, collect lost items (during gathering). Family Camp - Tidy and maintain common areas (kitchen, hand and dish washing stations, lights on paths), prepare snacks, run errands and tasks, transport food from Kind Kitchen to the Family Camp kitchen at meal times, fill water jugs, manage lost and found, facilitate children’s activities etc. Requirements: communicate with parents, experience with children, age-appropriate interactions with children. NOT responsible for childcare. Coffee D'OM - Brew coffee, lay out supplies for members to use, tidy and organize the space, Requirements: operate propane stoves safely, communicate with members, some heavy lifting. Tea Tent - Keep the fire going and the water boiling, stock firewood, empty compost and kettles, assist members in making tea. Lacunarüm - Clean paint brushes, organize art supplies, tidy spills. Supervise the gallery and talk to visitors. Make signs. VIBE - Patrol the land in teams, and collaborate with fellow VIBE, and your VIBE Crew leaders (using Walkie-Talkies, yay!) Provide basic First Aid and Harm Reduction supplies, electrolytes and snacks! Ensure that specific Health & Safety areas and services are well stocked and in good working order. 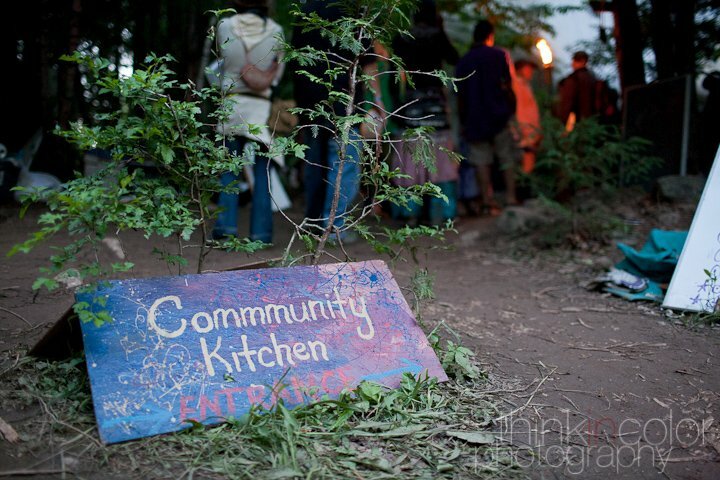 Reorient lost campers, protect the vibe, and provide nonjudgmental help and support to fellow community members in need. Safer Spaces - Be extra hands, assist workshop leaders, maintain clean and tidy spaces (workshops take place in the field, at CALM, the community fire, Lacunarüm, etc, run errands as needed. Workshops - Be extra hands, assist workshop leaders, maintain clean and tidy spaces (workshops take place in the field, at CALM, the community fire, Lacunarüm, etc, run errands as needed. 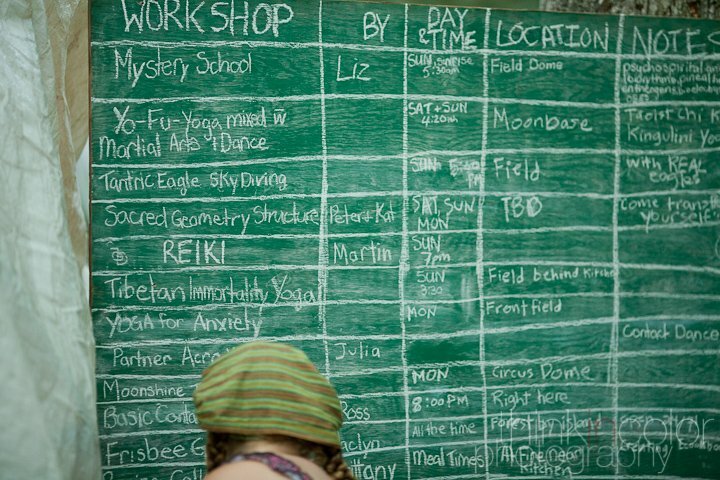 Beyond your membershift, you may also want to host a workshop, offer treatments at C.A.L.M, co-facilitate a talking circle at Safer Spaces, brew at the Tea Tent - there are many ways to get involved in building the Solstice community!